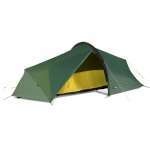 The Terra Nova Laser Pulse Ultra 1 Tent is the lightest tent in the world with a minimum weight of a mere 450g and packed weight of just 490g. 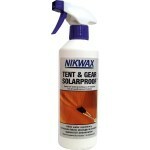 It also has one of the smallest pack sizes with a packed length of only 30cm. 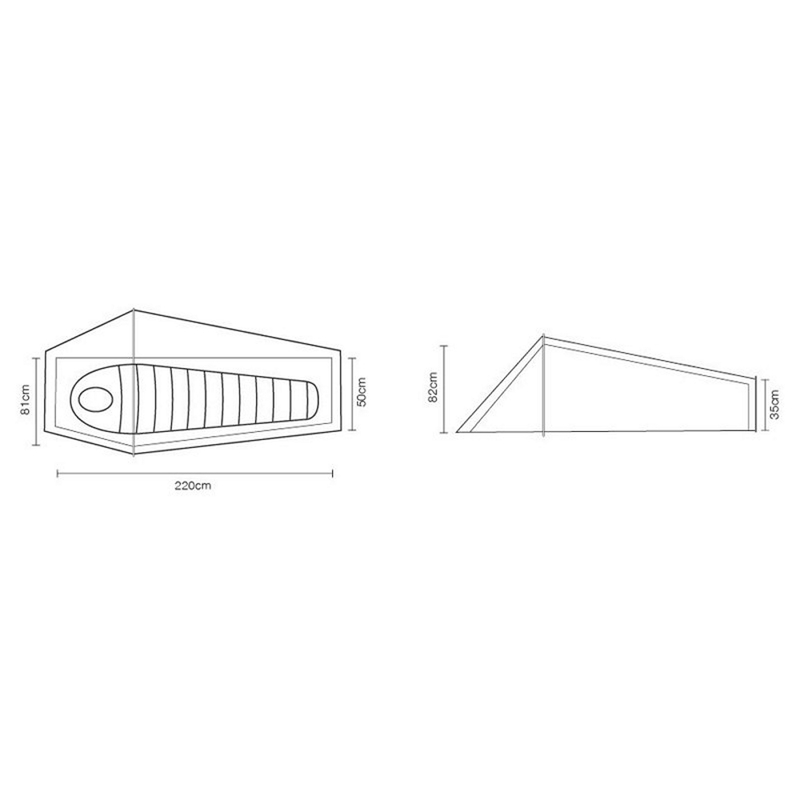 Low weight doesn't compromise comfort either; the head height of 82cm under the main pole enables most users to sit up comfortably (in comparison the Terra Nova Laser Photon 1 tent has a head height of 87cm). 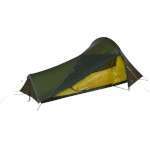 It's an ultra-lightweight tent designed for outdoor enthusiasts wanting the absolute lightest kit. 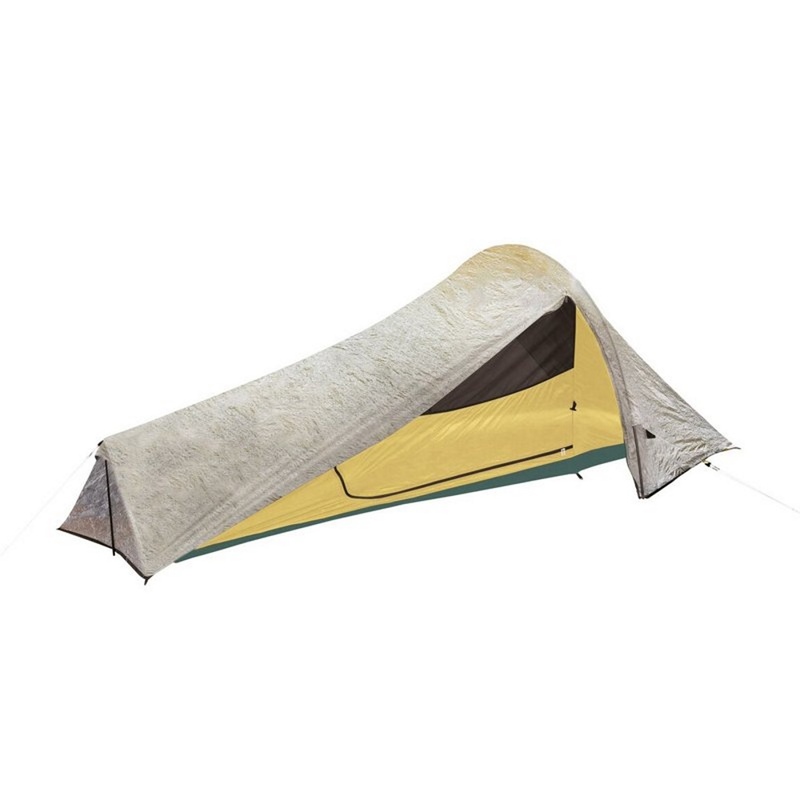 The tent's low weight has been achieved by using ULTRA fabric, DAC for the main pole which provides a good balance of high strength plus 1g titanium pegs. The DAC pole folds down to just 29cm in length, to speed up pitching next time it can be left attached to the flysheet when packing the tent away. The full mesh door provides good ventilation and the front porch can accommodate kit and provide shelter for food preparation. 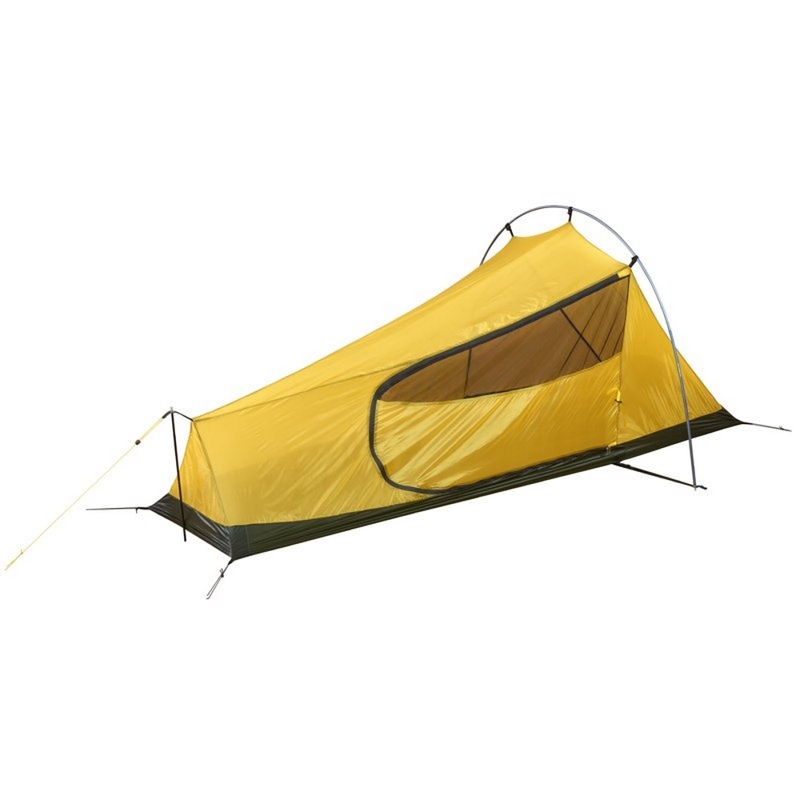 The packed weight of 490g includes: flysheet, main pole, end pole, inner tent, pegs, guy lines, tent bag, pole / peg bag. It excludes the owner's manual pack and fabric repair patches which also come with the tent.